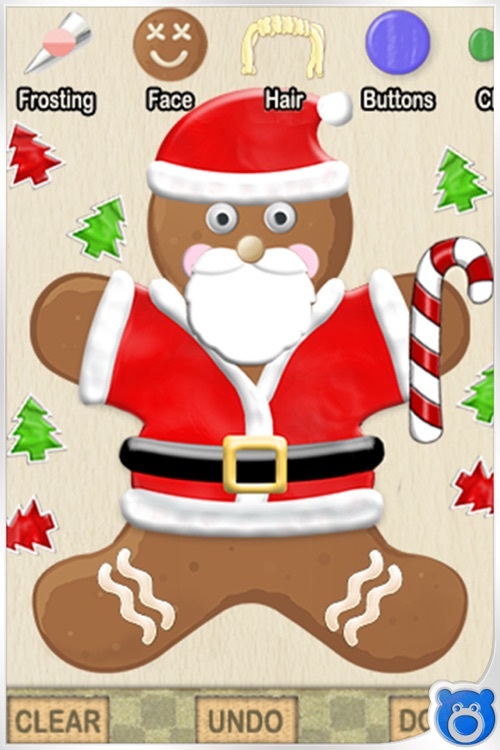 Gingerbread Fun! 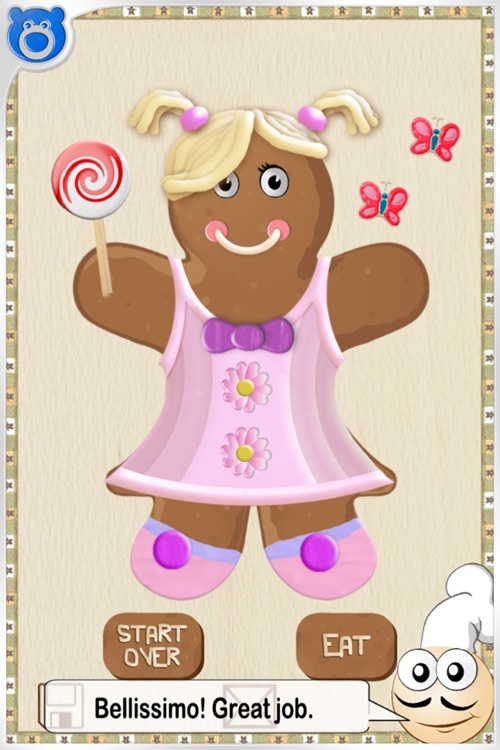 FREE by Bluebear Technologies Ltd.
Make and decorate your own gingerbread cookies to bring them to life! 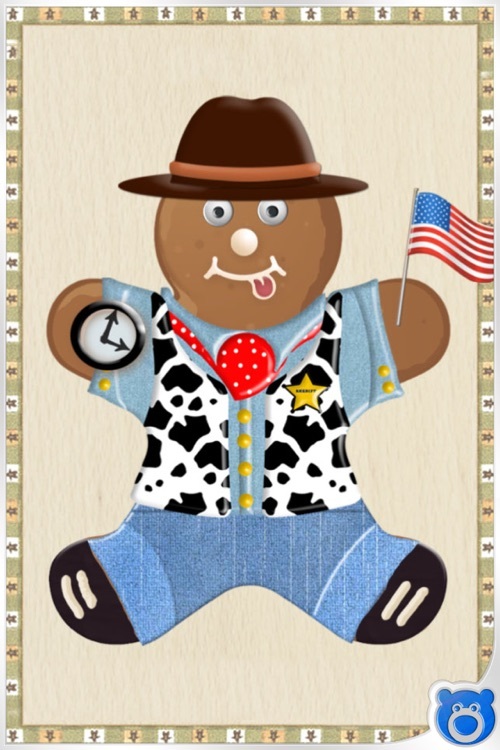 Mmmm..
Join Alfredo the Chef in the kitchen rolling dough and using stencils to cut gingerbread shapes before baking them to perfection in the oven. 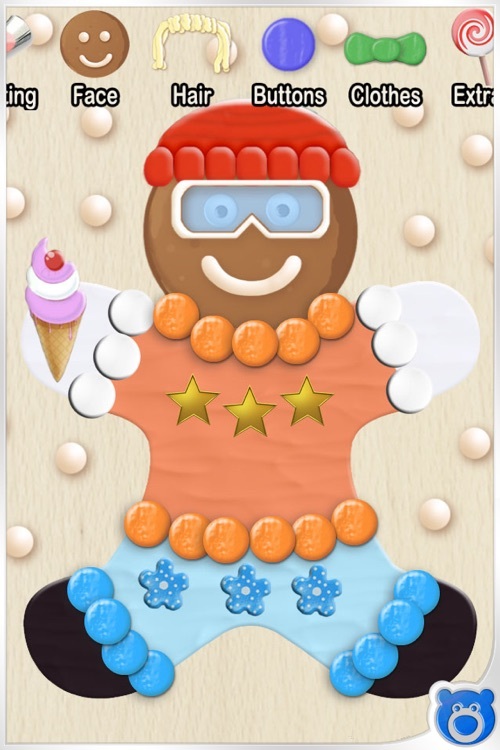 Then design your own gingerbread man from scratch by choosing from hundreds of different decorating combinations! Once you've finished decorating your yummy masterpiece, if you're feeling generous you can share your gingerbread with friends OR more likely, you can have a quick nibble without worrying about the calories! 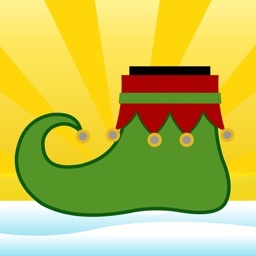 Also hidden in the app is a Bonus Game to be found once you've finished decorating! 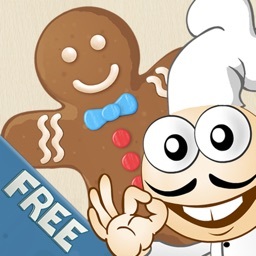 So leave the mess of the kitchen, and start having Gingerbread Fun! 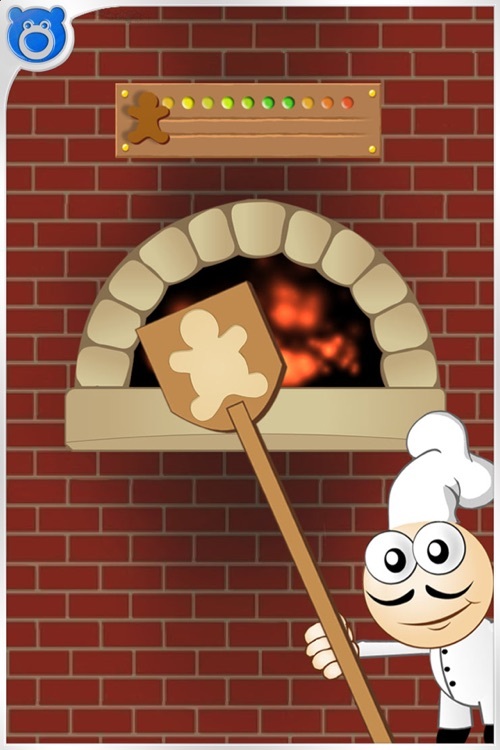 - Overcooking feature to test your cooking skills! 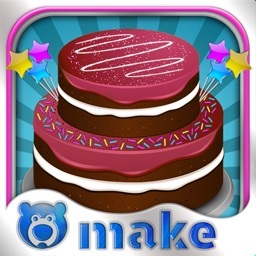 - Custom frosting tools to make your creation extra tasty! 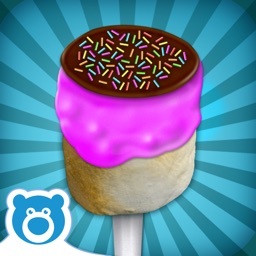 - Hidden Bonus Game once you've finished decorating. 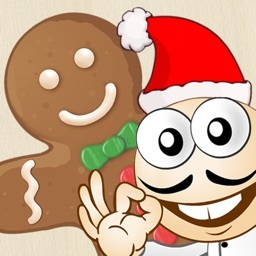 Help Alfredo collect as many gingerbread shapes as possible!